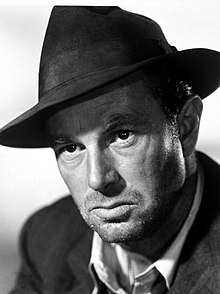 If he were alive, Sterling Hayden would have been 96 today. He has been gone for 26 years, but even from the grave he is probably more alive than most men walking around upright. Sterling Hayden in 1950. He didn’t just look tough, he was. In WWII when other actors defended civilization by making comedies and VD training films, Hayden was an OSS agent fighting with the Joseph Tito and the Partisans in Yugoslavia.